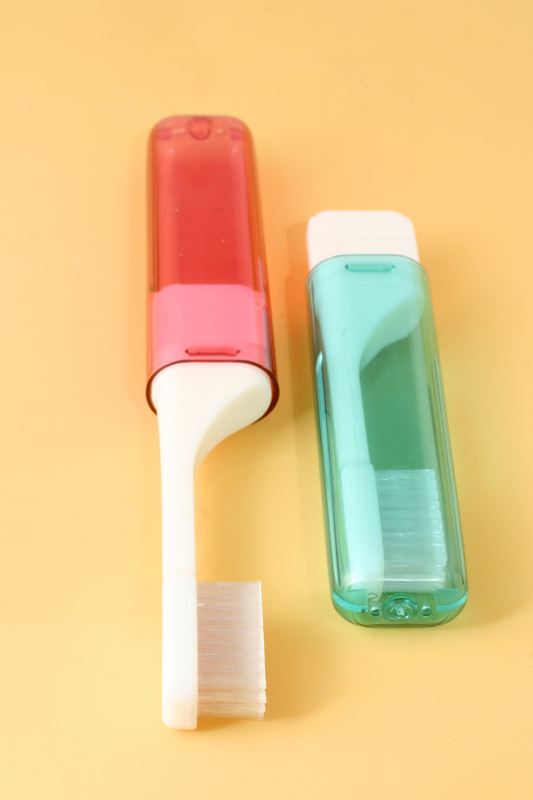 How to Protect Your Toothbrush On-the-Go - Adelberg Montalvan Pediatric Dental PC & Orthodontics too! Planning a getaway with the family? No matter where you are traveling this year, we know how difficult it can be to keep track of all of your travel essentials, especially with young kids. However, while we know you’ll remember to protect your teeth by brushing every night — will you remember to protect your toothbrush, too? Here are a few tips to help you protect your toothbrush while you’re traveling. DON’T store your toothbrush for long periods of time. Moist places can turn into breeding grounds for bacteria and germs. Make sure that your toothbrush and holder are completely dry before packing them away back inside of your bag. And although you may only use your toothbrush when traveling, you’ll still want to make sure that it is replaced every three months. DO keep your toothbrush separate from the rest of your travel belongings. Keep your toothbrush away from other toothbrushes and your travel belongings. You want to make sure that your brush has plenty of time to air dry before getting packed away. DON’T forget to clean your travel containers. You clean your teeth — but don’t forget to clean your travel container, too! Give your container a rinse and let it dry out completely. Don’t forget to schedule a cleaning before you go! Visit our website to learn more about our pediatric dental services or give us a call directly to schedule a cleaning and exam at one of our three Long Island offices!